SonaVERSE CRS sounds as good as it looks with crystal clear audio encased within modern refractive aesthetics. Plug it into your desktop or your laptop via USB and sit back and enjoy! 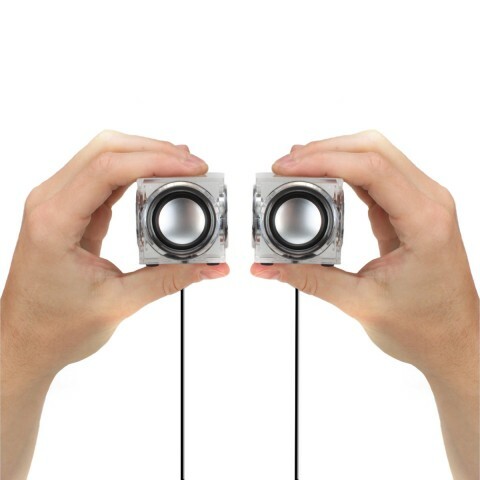 Do not be fooled by these tiny speakers! 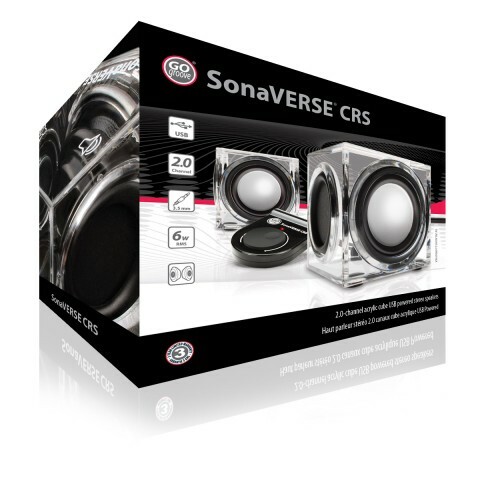 The SonaVERSE CRS emits premium sound! Along with a distinctive modern look, this speaker system features a 3W multi-driver design providing high quality stereo audio. 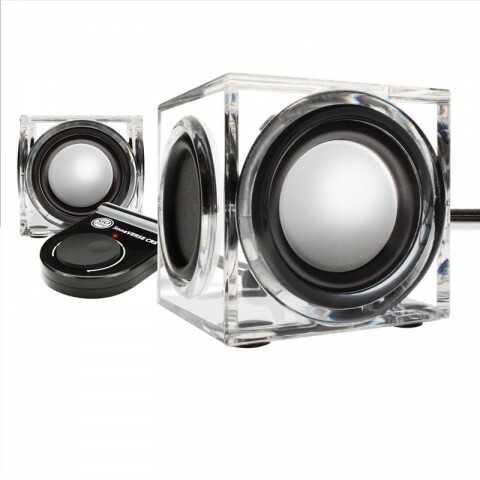 Each speaker houses a passive woofer and is complemented by a dual driver system. 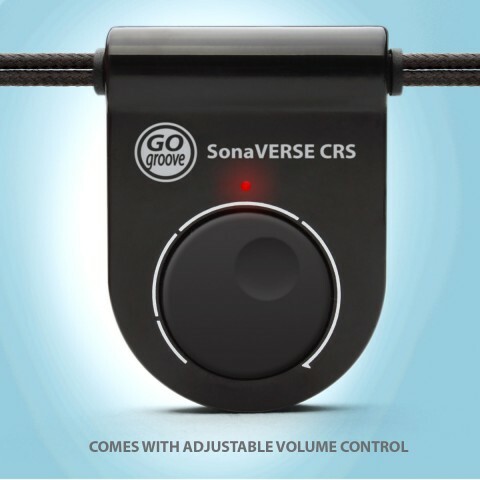 Ultimately, the SonaVERSE CRS offers a wide range of sound no matter what youâre listening to! 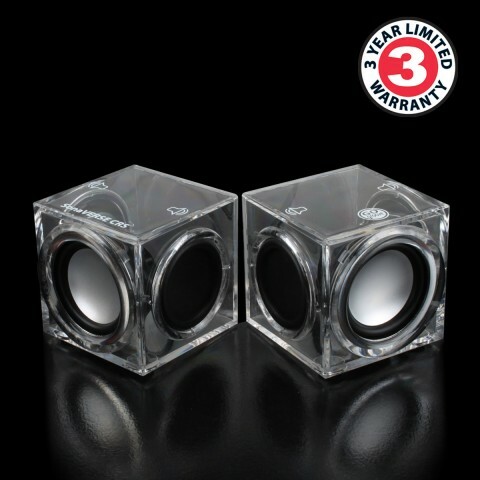 Housed in a clear acrylic shell, the CRS is constructed to add classy taste to any setup â home , office , dorm , etc. 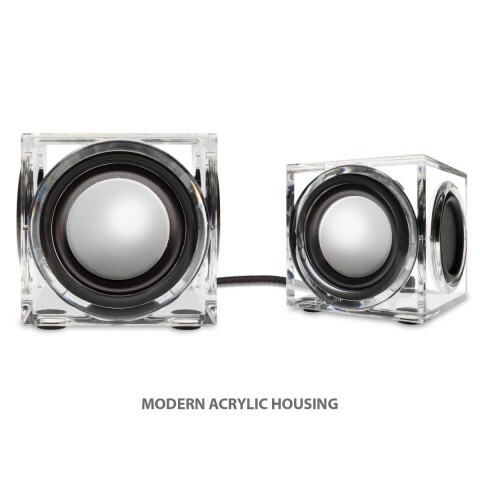 The unique micro-design makes these speakers easily portable and ready for travel anytime! The Plug-N-Play design powers the CRS via USB port with no extra power adapters required. Easily accessible volume controls and the universal 3.5 mm AUX cable allows you to listen to audio on a multitude of media devices.